In recent times, few Australian public figures have been ridiculed more often than former Labor leader, Mark Latham. Latham has had some well-publicised meltdowns in the past and managed to alienate almost everyone who had previously publically supported him. He’s been giving a good go at rebuilding his public profile recently though. Chief among his weapons in achieving this aim is his weekly column in the Australian Financial Review. 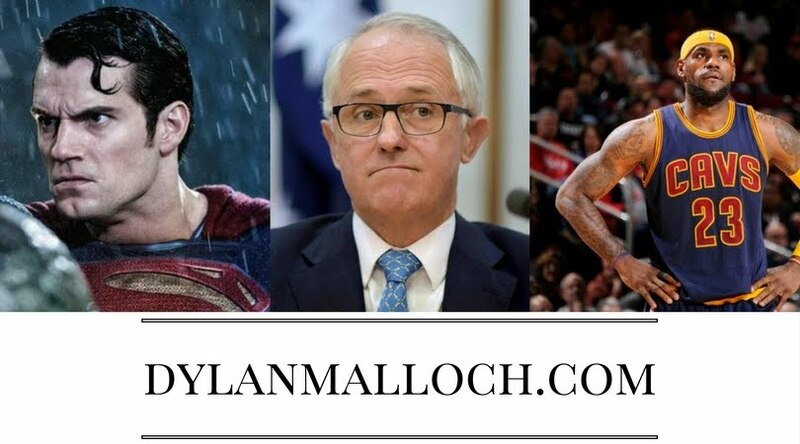 Every Thursday, Mr Latham gets a column devoted to his rants on a variety of subjects – most of which are viciously focused on his former political party. The funny thing is that, hidden beneath his overriding vernacular of vitriol and sarcasm, Mr Latham can quite often be right on the money. Because he no longer has to worry about balancing factions, marginal seats, political donations, and the daily newspaper cycle, he’s more or less free to say whatever he likes. He still has a propensity to miss the mark and focus more on insult than policy, however, as I mentioned before, there are exceptions where he lands a strong and sound blow. His column yesterday is one such example. In fact, I agreed with him wholeheartedly. “As Aboriginal activist Noel Pearson has pointed out, the greatest failure of left-wing politics is to sit in inner-city coffee shops talking about the rights of the poor without ever expecting the poor to do something right for themselves. It constructs a victimhood mentality, ignoring the importance of personal responsibility, hard work and education. This is how the social-worker ethos of the welfare state prevails, mopping up the consequences of poverty without confronting the core problem. His point is well made. The key issues facing Australia’s so-called underclass (indeed, the western-world’s underclass) are, for the most part, not addressed through the abstract concepts discussed by steering-committees. At some point the rubber needs to hit the road. I wrote about this recently on The Punch when I called for the Western Sydney Giants new stadium to be abandoned and the monies transferred to build more low-income housing. According to recent research from The Salvation Army, around 80,000 people sought their assistance for the first time in 2010. These are the people we are forgetting. The Federal Labor party’s recent decision on mandatory pre-commitment for poker machines to address problem gambling is a perfect example of Latham’s point. There are plenty of valid arguments that mandatory pre-commitment won’t stop problem gambling, but rather than address this question and amend the legislation to become ‘better’, the Prime Minister essentially tossed it in the corner where she won’t have to worry about it until after the next election (presuming she is re-elected, a prospect looking increasingly unlikely). I worry the underclass, as Mr Latham puts it, is fast being forgotten at the expense of populist protests such as recent ones against Max Brenner chocolate houses, the Occupy movement, and the carbon tax. While these issues may be important, they’re waged at the fringe of the issues, while the people who are most vulnerable are often relegated to a mere footnote in the larger story of ‘social justice’.